Hero of Jutland in World War I, Kelly Maguire progresses rapidly through the ranks during the dangerous post-war years, despite the government’s decision to cut down the Navy. He eventually finds himself in Russia during the Civil War years, when the Navy manned armoured trains in order to rescue thousands of terrified White Army men, beset on all sides by disease and the rampaging Red Army. 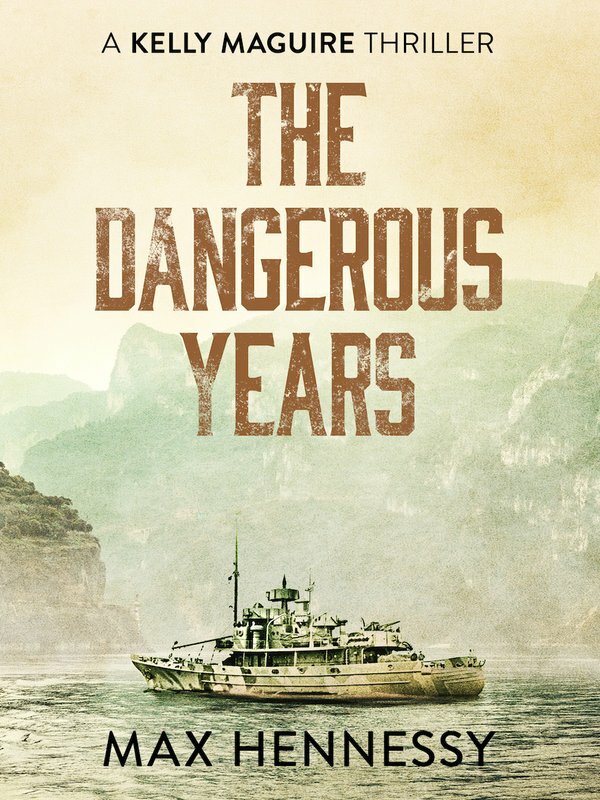 From Russia he moves on to China, and is involved with a gunboat incident on the Yangtze. His military and romantic resolve are tested to their limit when he must choose between his childhood sweetheart, the unassuming Charlotte Upfold, ‘Charley’ to him, and a marriage with a wealthy aristocrat. 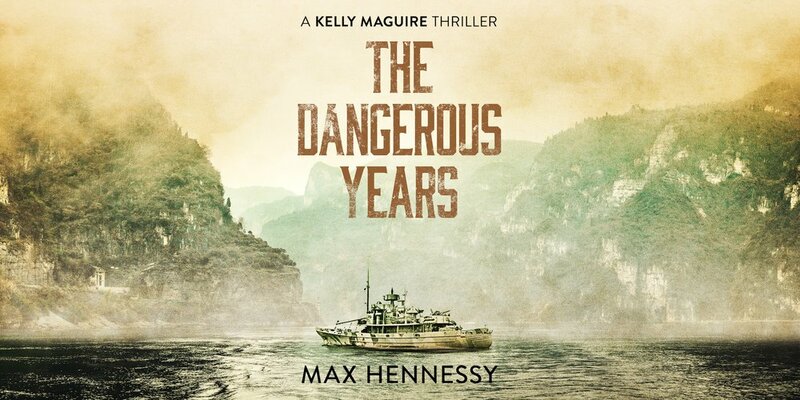 From old enemies to old flames, Maguire will once again have to prove his worth - and continue his journey up the ranks of the British Navy.